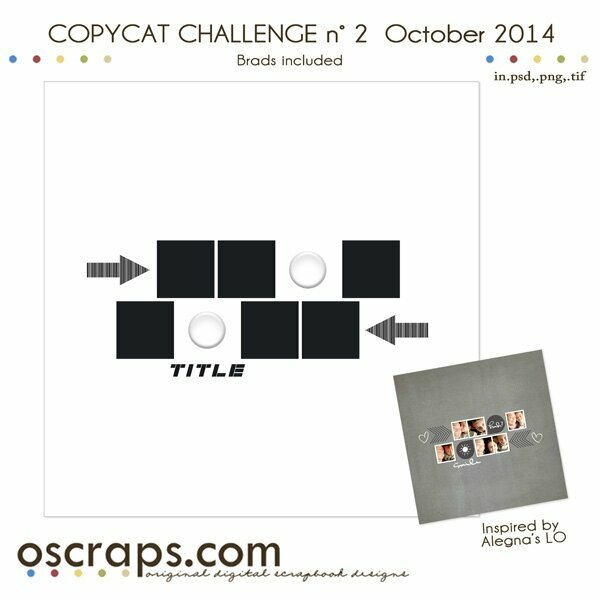 Welcome to the October 2014 CopyCat challenge. 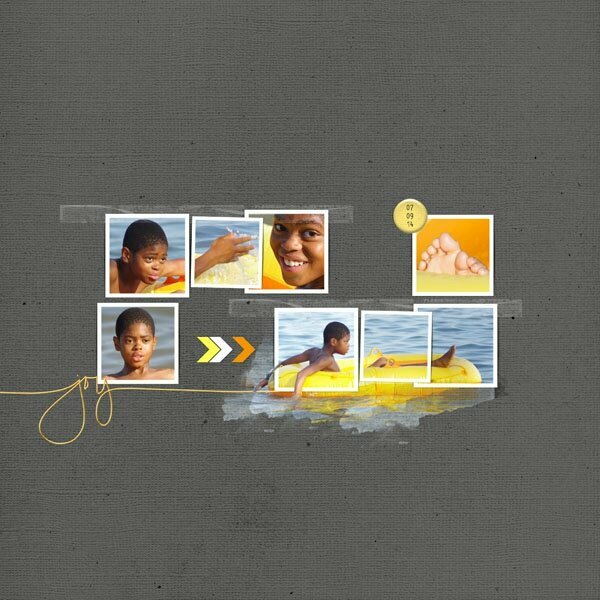 Last edited by Bush Girl; 10-03-2014 at 01:23 PM. LOVE that template. Thank you! Love the simple design of this template, I can see lot of possibilities here! I used it with just one photo.